We're obsessed with the mule trend this season, and we're adding Boufal into our shoedrobe. 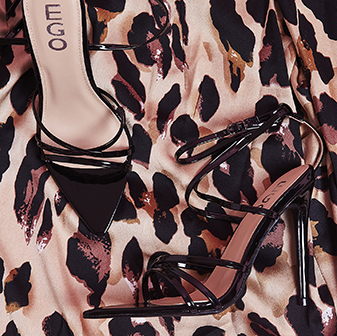 With a cage stud detail, killer stilettoe heel and on trend mule fit, they're the perfect transitional heels you need RN. 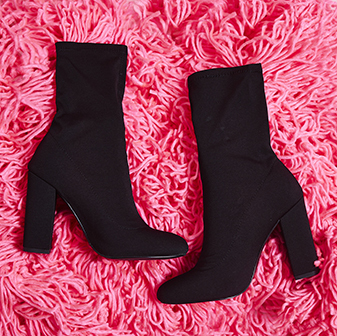 Team these up with your fave going out dress or ripped denim jeans for endless looks!